Mr. Scheyhing has more than two decades of experience in project management, design review, directing field and laboratory investigations, performing engineering analysis and design, and preparing geotechnical studies and reports. 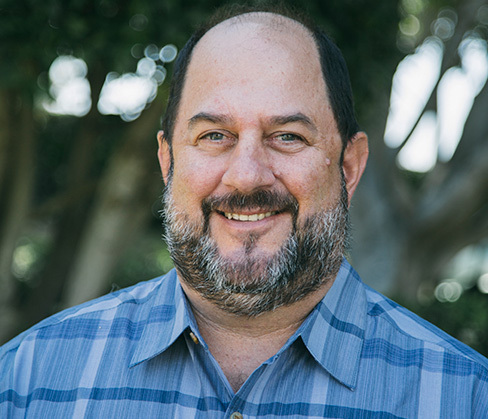 He has played a key role in numerous Caltrans and local agency transportation projects in the counties of Riverside/San Bernardino (District 8), Orange (District 12), Los Angeles (District 7), and San Diego (District 11). Mr. Scheyhing is a technical expert in geotechnical engineering for roadways, bridges, and retaining structures in a variety of terrain ranging from liquefaction prone hydraulic fills to alluvial sites to soft and hard rock sites, and has prepared numerous Preliminary Foundation Reports (PFRs) and Foundation Reports (FRs) for walls and bridges as well as Materials Reports (MRs) and Geotechnical Design Reports (GDRs) for roadways, following applicable Caltrans standards. His analytical/design experience includes analysis of static and seismic slope stability of soil and rock slopes, design of spread footings, driven piles, and drilled piles for bridge and retaining wall foundations, geotechnical design of earth retaining structures including cast-in-place concrete walls, MSE walls, soil nail walls, retaining walls, sound walls and tieback walls, settlement analysis for foundations and earth fills, lightweight fills, liquefaction evaluation, and ground improvement including surcharge and stone columns.